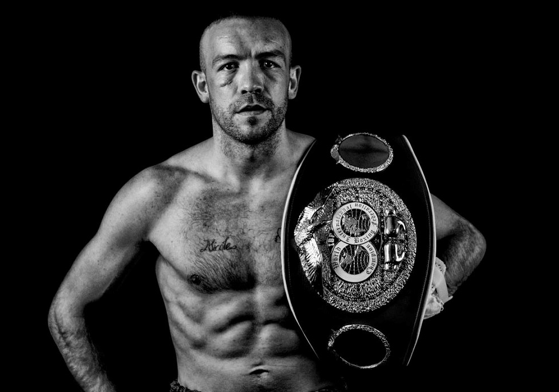 TJ Doheny has signed a promotional deal with Matchroom Boxing USA and will make the first defence of his IBF World Super-Bantamweight title at the Hulu Theater at Madison Square Garden in New York on Friday January 18, live on DAZN in the US and on Sky Sports in the UK. TICKETS ARE ON SALE NOW FROM WWW.MSG.COM – TICKETS START AT $46! Doheny landed the IBF strap in stunning fashion in Japan in August, ripping it from defending champion Ryosuke Iwasa in Tokyo, moving to 20-0 (14KOs) in the process. 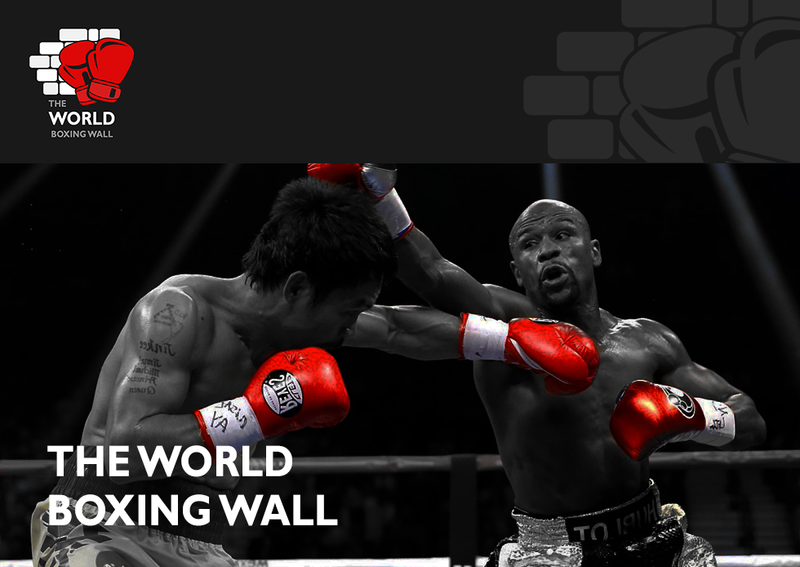 The Irishman will now look to solidify his status as a World champion in the Big Apple against an opponent to be announced soon, and then look to unify the division in 2019 – with a fight against WBA ruler and fellow DAZN fighter Daniel Roman a target. “I am absolutely ecstatic to be joining the principal team in professional boxing today,” said Doheny. “I believe with Matchroom Boxing and my management team at MTK Global I have the perfect blend to help me achieve my ultimate goals in the sport of boxing. “I’m delighted to welcome TJ to the team,” said promoter Eddie Hearn. “TJ is always in great fights and he is coming off a huge win in Japan to capture the title. Doheny’s World title defence is part of a huge night of action in New York as Demetrius Andrade defends his WBO World Middleweight title for the first time against Russian Artur Akavov. A third World title bout on the card sees Amanda Serrano (35-1-1 26KOs) gunning for history as she looks to land World honours in an extraordinary seventh weight class as she meets WBC and IBF World Super-Flyweight champion Eva Voraberger (24-5 11KOs) – the Austrian tasked with stopping Serrano’s bid for glory. Former World Lightweight ruler Jorge Linares continues his comeback trail on the card when he meets Pablo Cesar Cano. Linares’ (45-4 28KOs) reign as WBA and Ring Magazine champion was ended in an epic clash with pound-for-pound star Vasily Lomachenko at Madison Square Garden in May, with Linares felling the Ukrainian star in the sixth before being stopped four rounds later. Linares returned to winning ways in September with a third-round stoppage win over Abner Cotto in September in California and starts 2019 with his 50th pro fight against Cano (31-7-1 21KOs), the Mexican former World title challenger who landed the WBC International Silver strap in his last outing in September – and Linares is joined by fellow Golden Boy Boxing star Alexis Rocha (12-0 8KOs), the 21-year-old Welterweight talent ready to begin his charge for titles in 2019. One of Matchroom Boxing USA’s rising stars tastes his first action in 2019 on the card as Reshat Mati (2-0 1KO) returns to the scene of his last outing in October where the ‘Albanian Bear’ went the four-round distance in his second fight.